Over the years Ridgeway Music has had quite a number of ex-students go onto successfully pursue a career in music. We hope that you find reading some of their biographies and listening to their sound clips inspiring! Whilst at school Lucy studied trumpet and drums, achieving her ABRSM grade 8 trumpet in 2003. Since going to university Lucy has had a varied musical career, a few years ago we were delighted to received a selfie from the drum throne on stage at Glastonbury! Lucy can currently be heard with Devon based band Matthew & Me, a five-piece group focussed around lead vocalist/songwriter Matthew Board, and drummer Lucy Fawcett. Their EP will be available 18th November 2016 via Beatnik Creative, followed by a brief tour. Check out the band website for more information. Oscar first learnt the clarinet with us at Meersbrook Bank Primary. He then went on to play alto and tenor saxophones, guitar, piano and vocals. During his time with Ridgeway he performed regularly with the Ridgeway Youth Concert Band and achievied a distinction in his ABRSM grade 8 Alto Saxophone with Mr C in 2012! 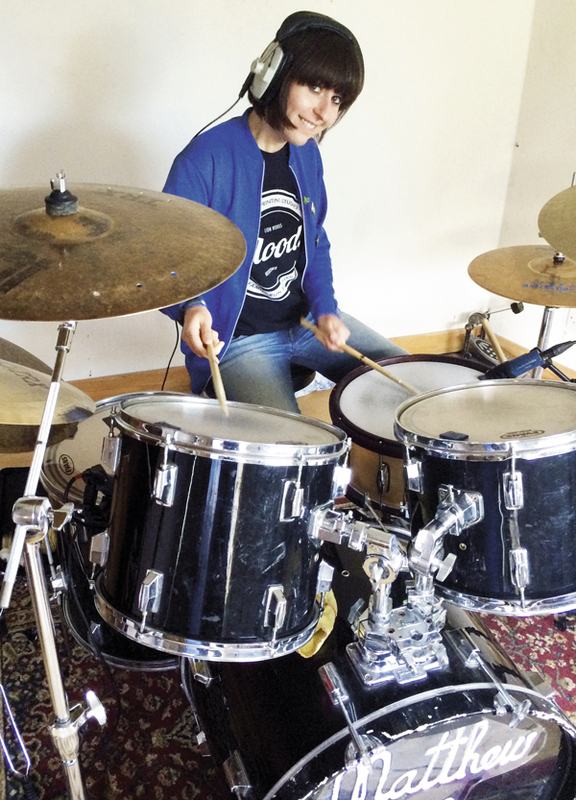 He recently gained a degree in music from the University of Surrey. Finlay first began lessons with Ridgeway Music as a Y2 at Meersbrook Bank Primary, he leaves us this year (2016) as Y13 with an A* at A level music. Finlay's musical interests are very varied. He has studied classical piano, rock drumming, orchestral percussion, composition and arranging, and is also pretty good as a guitarist and bass player. Click here to listen to - 'Like the Wind' - Finlay Stafford. BBC Proms Inspire Winning Composition. 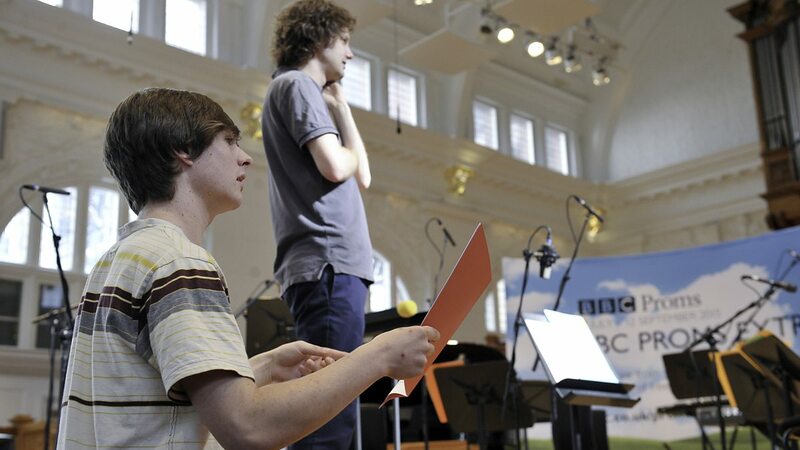 In 2015, Finlay was selected from hundreds of entrants as one of the winners in the Senior category of the BBC Proms Inspire Young Composers’ Competition. His winning piece, Like the Wind, was performed by Aurora Orchestra, conducted by Nicholas Collon at a Proms Extra event at the Royal College of Music on 28 August 2015. This page is currently under construction. If you know of any other ex-students who are currently performing who would happily appear on this page please get in touch.